Well, well, well. 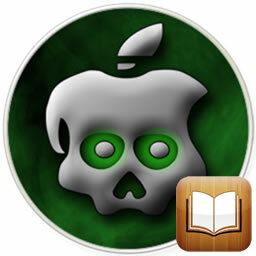 It looks like someone else is getting into the untethered jailbreak fun for iOS 4.2.1. That’s right, today Chronic Dev Team unveiled a teaser video showcasing their untethered jailbreak for the iPhone. 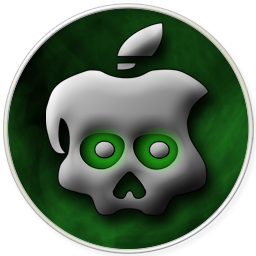 Chronic Dev, the creators of the popular GreenPois0n jailbreak tool, are the same devs behind this upcoming tool for iOS 4.2.1, but they aren’t alone in the rush to untether Apple’s latest public firmware. As you know, the Dev Team has been working on beta versions of RedSn0w that is also capable of jailbreaking iOS 4.2.1 untethered. By the way, for those of you that’ve spotted something weird in the video, @pod2g can explain. Now that we’ve seen it in action, a release date can’t be that far away. 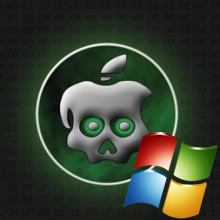 “Big Surprise” to be Included With Upcoming GreenPois0n Untethered Jailbreak?